At Mid-South Spine and Sports Performance, our motto is Prepare. Perform. Prevent. We truly believe that the services and content that we push for at Mid-South Spine and Sports Performance are a direct reflection of this motto. If a service does not reflect at least one aspects of this motto, then it is not one that you will find at this office. This statement serves as an important driver for the mission and vision statement set forth by Mid-South Spine and Sports Performance of athletic and spinal healthcare. As such, I believe that it is necessary to address each one of these individually. Given NBS Fitness’ King and Queen of Spring meet is only a week away, it is a perfect time for us to look at how our motto fits into supporting the competitive athlete and individual to improve their performance. In athletics, the amount of time spent in preparation to compete far out numbers the time actually spent competing. However, preparation for competition is the number one predicting factor of success and failure. For most athletes, this preparation process includes practice, weight training, mobility, drills, film, nutrition, and recovery. At Mid-South Spine and Sports Performance, preparation involves setting up a recovery and wellness plan that is individualized to help the athlete recover and address ailments before they arise. This could be as simple as a chiropractic wellness and maintenance plan, or as involved as a full scale (p)rehabilitation plan for a specific injury to keep the athlete pushing forward and improving. The biggest game changing factor that we provide is full-body care that is specific to the athlete’s level of training or practice intensity. There are a large variety of athletes that seek care from our office which means that no one plan is going to cover each and every athlete and their needs. For our strength athletes, we recommend regular chiropractic care based upon the intensity level in their training program. In the weeks leading up to a big meet, intensity ramps up and our athletes are consistently straining under heavier and heavier loads. This makes it more difficult for them to recover, specifically from a standpoint of the central nervous system, but also in regards to the tissues under load. This is a specific time where chiropractic, manual therapy, and neurologically driven methodologies like RPR are crucial in helping the body recover between training sessions. Chiropractic not only restores proper local and global joint motion in the kinetic chain, adjusting also delivers massive amounts of sensory information to the nervous system which act as a reboot button for the musculoskeletal system. As the late Muhammed Ali said, “I hated every minute of training, but I said, ‘Don’t quit. Suffer now and live the rest of your life as a champion.” In order to perform at your best, you must prepare first. When it comes time to compete, whether it be on gameday or meet day, Mid-South Spine and Sports Performance is here to help you perform at your best. 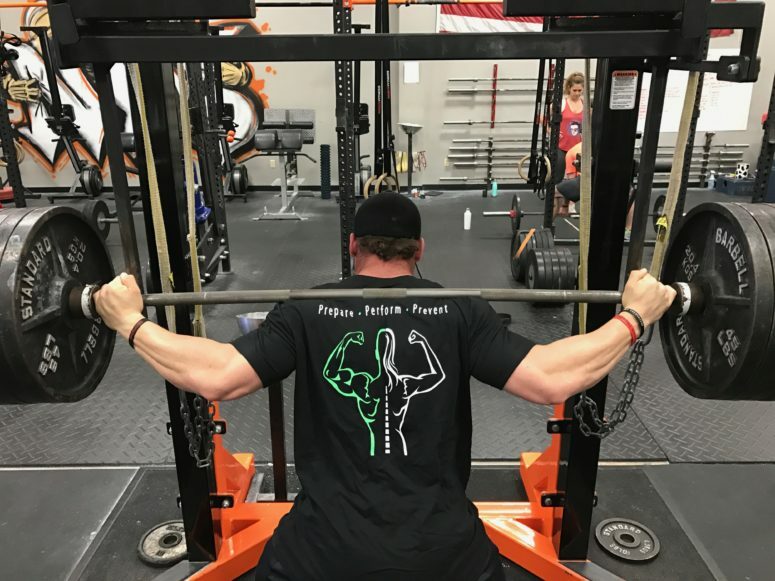 Numerous athletes from football, to track and field, to powerlifting, strongman, and CrossFit have trusted us to keep them performing at their best when it counts the most. 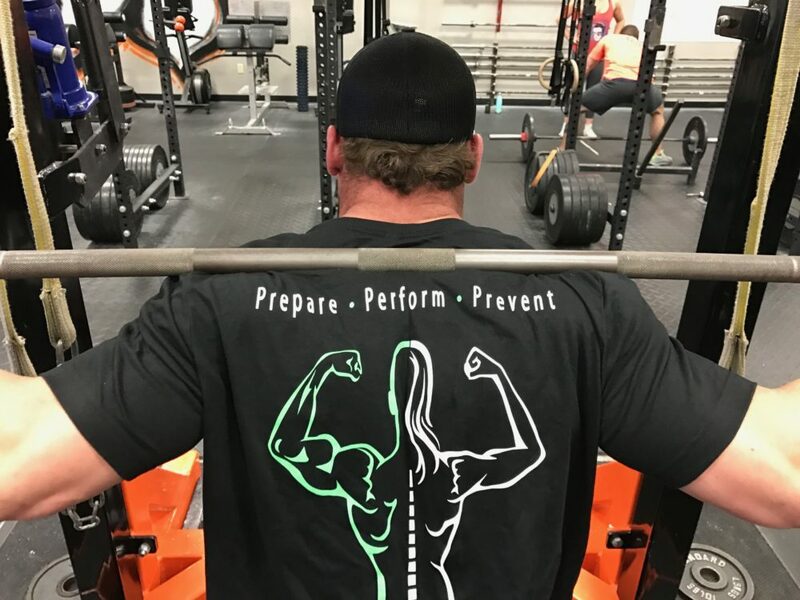 In most scenarios, if we have accomplished proper prevention and preparation techniques, the brunt of the work has been done and the athlete only requires fine tuning to perform at their peak potential. This may include top-down stretching to loosen fascial planes and provide a flushing effect of new blood and hyaluronic acid to tissues before warming up, RPR Wake-Up Drills to wake the nervous system up to perform at its peak capacity, or a final touch up adjustment. 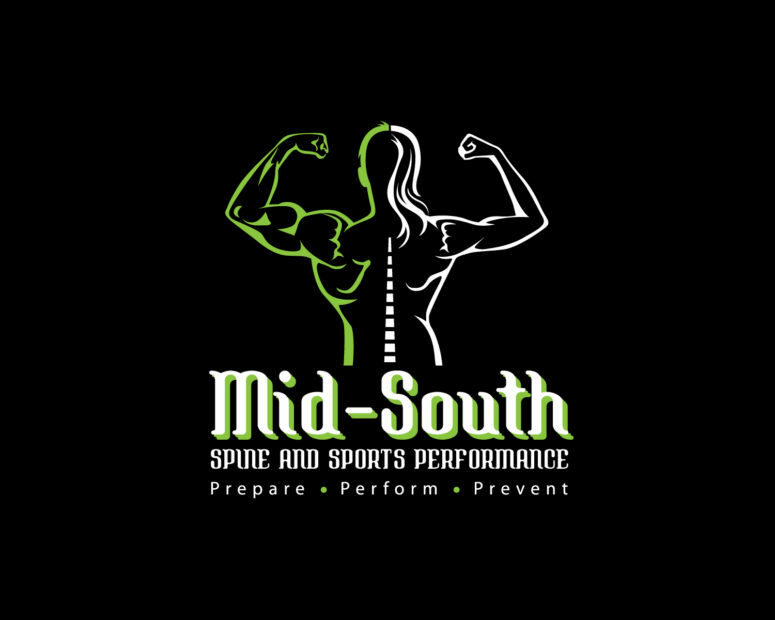 On meet day, Mid-South Spine and Sports Performance will be there to assist our athletes in whatever ways necessary. When the body is pushed to its limits, sometimes the wheels begin to fall off. 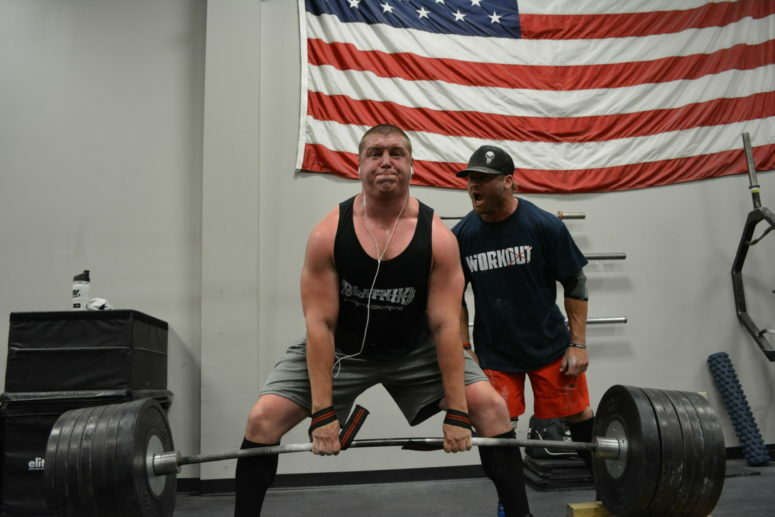 It is our job to make sure we are available to assist in soft tissue, adjusting, stretching, or neurologic stimulation as needed to ensure that the months, sometimes years,of hard work of our strength athletes do not go to the wayside on meet day. It is important to note, however, that this is dependent on the athlete spending the necessary time in preparation and prevention leading up to competition. In any facet of competition, an athlete sews his own oats prior to ever stepping on the court, stage, or field. Although all the glory of success shines on you on competition day, it can never be stressed enough that the biggest investments in improving performance are preparation and prevention. Even if you are doing the right things in recovery, nutrition, and preparation in order to perform at your best, do not stop there. Invest in yourself and look to prevent injury before it happens. The biggest factor in life is and will always be time. Time is the one thing we wish we had more of and the one thing we cannot buy back. It is the compounding forces of time that turn minor defects into gaping holes and constant progress into giant conquests. In athletics, time is a factor that will also work with or against you regardless of your level of acknowledgement. Regardless of whether you like it or not, the habits and time spent over and over again to prevent injury do matter. It is the athlete’s choice to recognize the importance of prevention of injury and address it before it becomes a problem. Unlike all other forms of health care, the benefits or penalties of focusing on prevention are not realized until it is too late to change the affect. At Mid-South Spine and Sports Performance, we provide multiple options for comprehensive evaluation in an effort to identify and address a risk factors for future injury and compensation patterns that our athletes may have. These evaluations range from movement assessment, to full body chiropractic assessment, to a Reflexive Performance Reset evaluation to identify compensations in the nervous system that may be hindering performance or predisposing the athlete to injury. From there, we provide education and a personal plan of action. 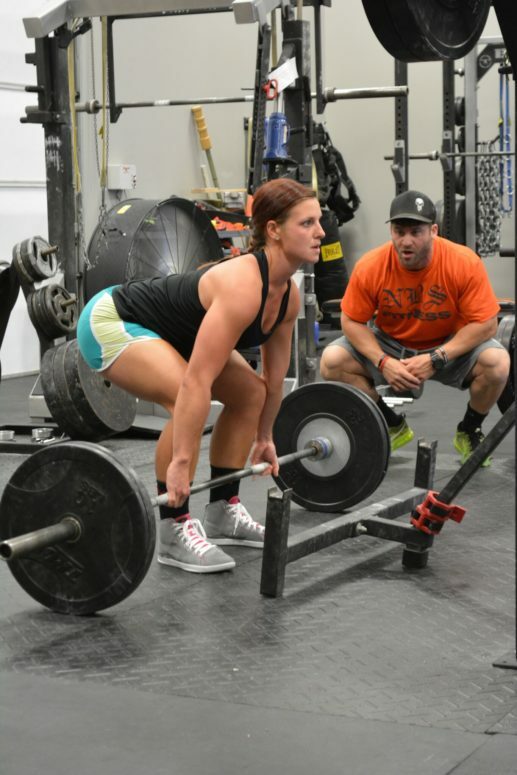 At Mid-South Spine and Sports Performance, we spend the time necessary to establish our goal to “Prepare. Perform. Prevent.” in order to improve the health and performance of our athletes. Are you an athlete or individual that is serious about your health, fitness, or performance? Become a new patient and let us help you achieve your goals.